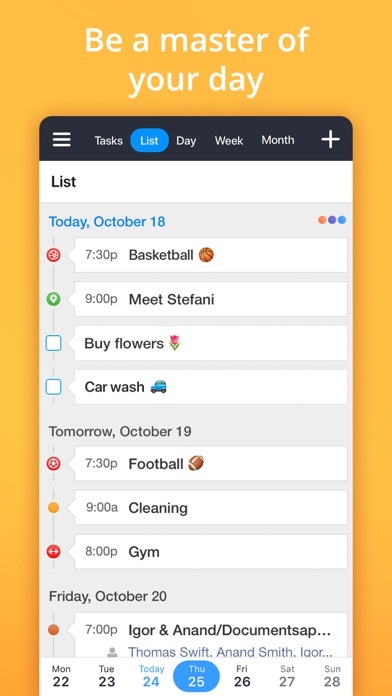 This is my favorite calendar app for the iPad. I much prefer it to Fantastical which I also purchased. The only gripe I have is that I wish month view would start with the current week opposed to the first week of the month. 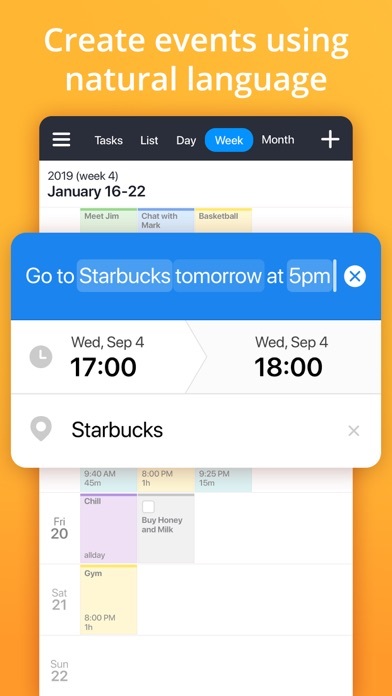 If Readdle changes month view so it starts with the current week then this app would be perfect in my opinion and I’d increase my rating from four to five stars. 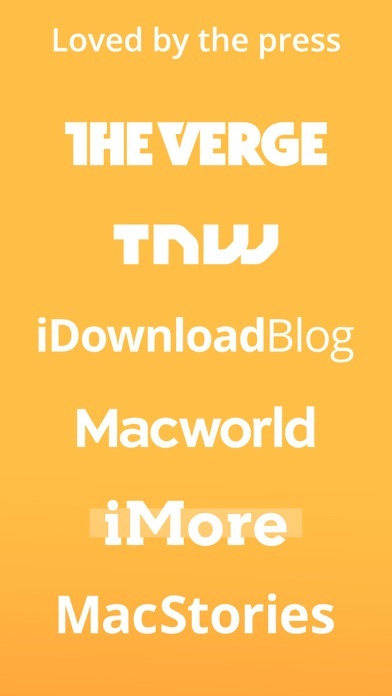 An excellent reboot, though the colors are a bit utilitarian. Would be five stars except: (1) Addresses in List view cannot open directions in Google or Apple Maps (iPhone only, not iPad). This oddity has been complained about so long that one thinks it a problem too embedded in the original build to be changed. 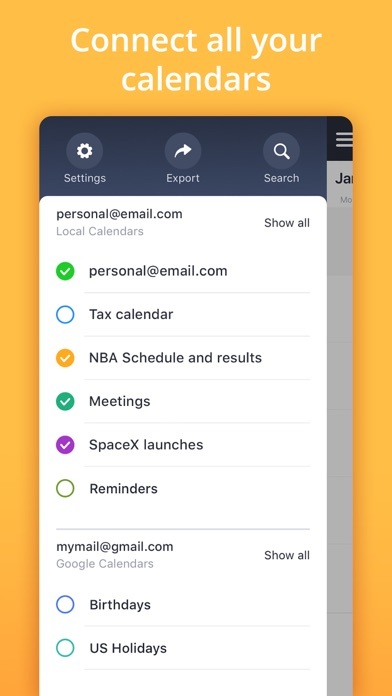 (2) Without the excellent and unique weekly view that the iPhone has, the iPad version is essentially no different than the native app; it’s just less attractive. 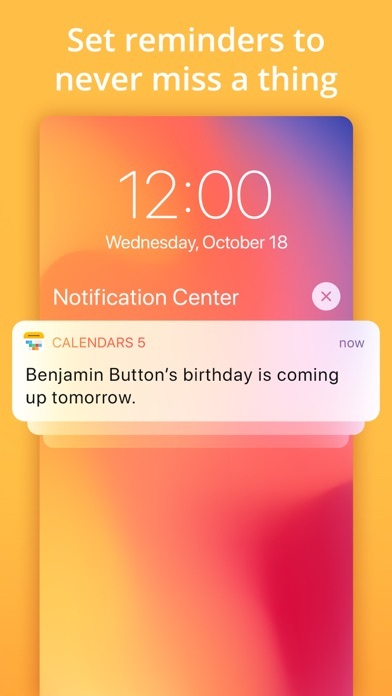 (3) Useless widget that only shows the current day. I live by this app! Been using it for years. 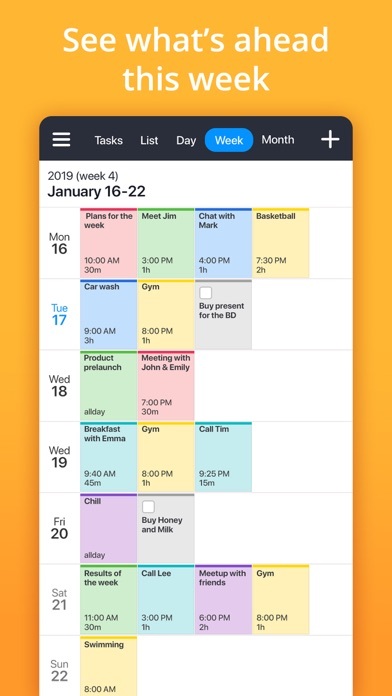 Please make a calendar app for Mac! Fix this app or I’ll be finding one that works! Since your latest update to “deep dive” into stability, this app opens and then crashes. WORTHLESS! A great app just got better. Thanks for adding Waze access directly from addresses put into calendar! Love this app but it would be way better in DARK MODE! The number of holidays forced onto the calendar is ridiculous! Please return to using traditional holidays and quit attempting to be politically correct. I loved this app and have used it for years. But it has been so unreliable the past few months. I figured a “bug fix” would eventually solve the problems but it hasn’t. 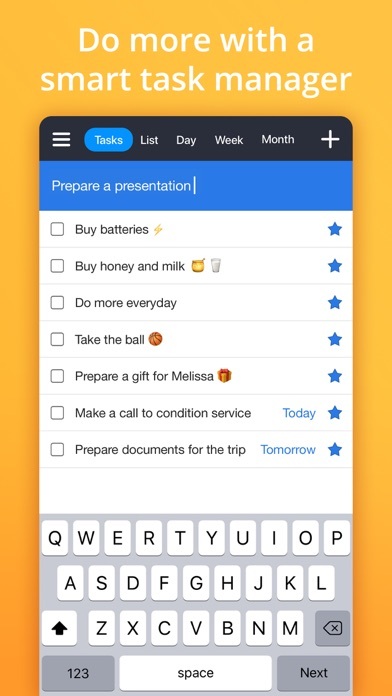 Six months is too long to be disappointed in a calendar app. I no longer recommend this app. 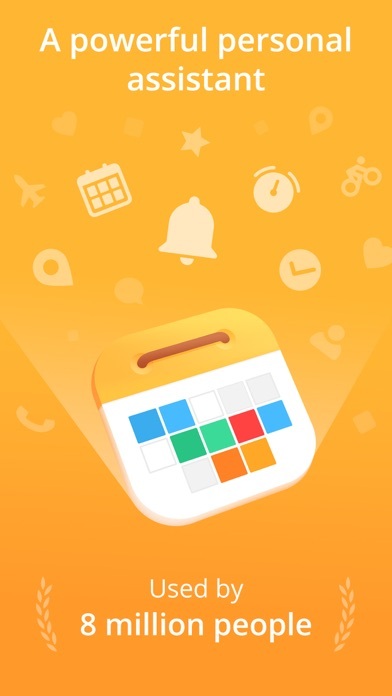 I really love this calendar app and have been using it since I remember! 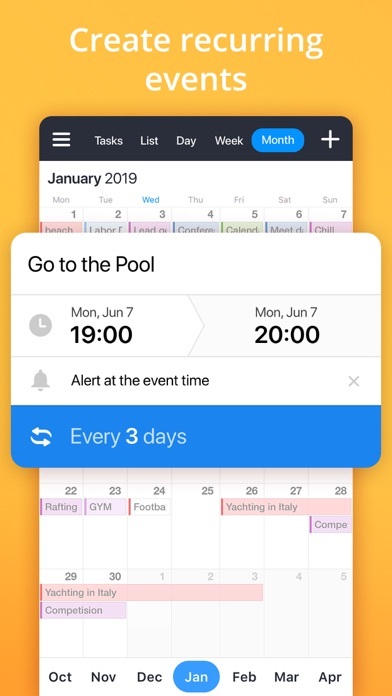 and would love it even more if you can add a feature to have different calendar themes/ colors for the background of the monthly view! Lots of features, easy to use, great support!